I have been looking forward to Jurassic World The Fallen Kingdom ever since the franchise rebooted in 2015. That movie did not make a particularly lasting impression on me. It lacked the intimacy of the 1993 original Jurassic Park. Now as director is J. A. Bayona – whom I never heard of before. 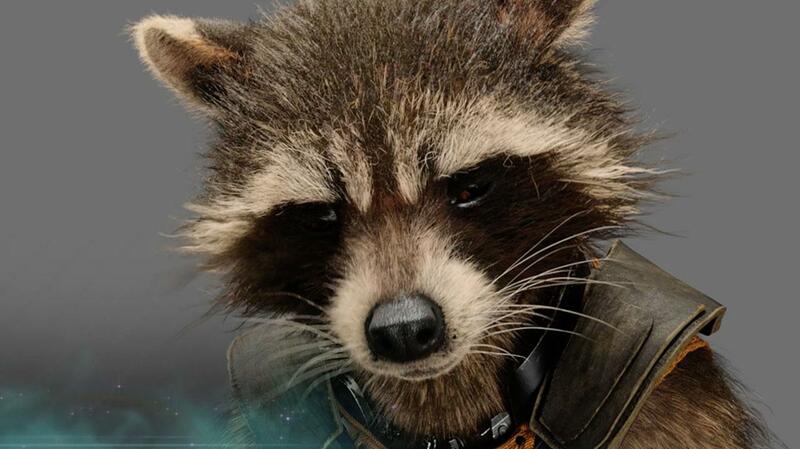 Yet it quickly becomes clear he has the vision for a worthy sequel that appears to tick nearly every box. Starring Chris Pratt and Bryce Dallas Howard Jurassic World The Fallen Kingdom had me entertained for the 2+ hours of running time. The movie starts off in a very Steven Spielberg-esque way. 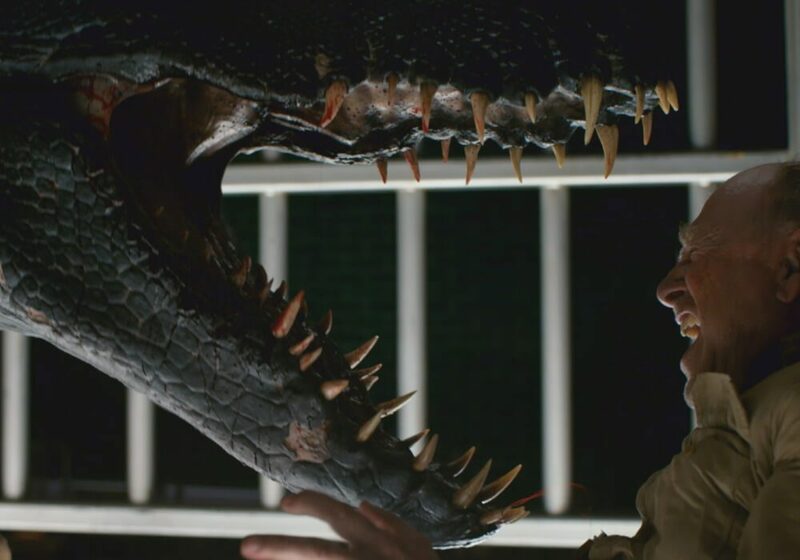 A team tries to secretly recover a DNA sample from Indominus Rex – last seen being devoured by Mosasaurus. The submersible they are in opens the gate to the ocean and enters the large artificial lake of Isla Nublar. They are assuming the Mosasaurus is long dead. Just as their help on the island is assuming the T-Rex is not actually near him. The team manage to extract a DNA sample but the light of their submersible soon disappears in a homage to Jaws as the Mosasaurus catches up with them. As for their help on the island – well, I already spoiled that one didn’t I. As a helicopter whisks away the DNA sample everybody appears to have forgotten the now open gate to the ocean – leading Mosasaurus to explore the fast ocean’s of the Earth. Shortly afterwards the story starts proper. 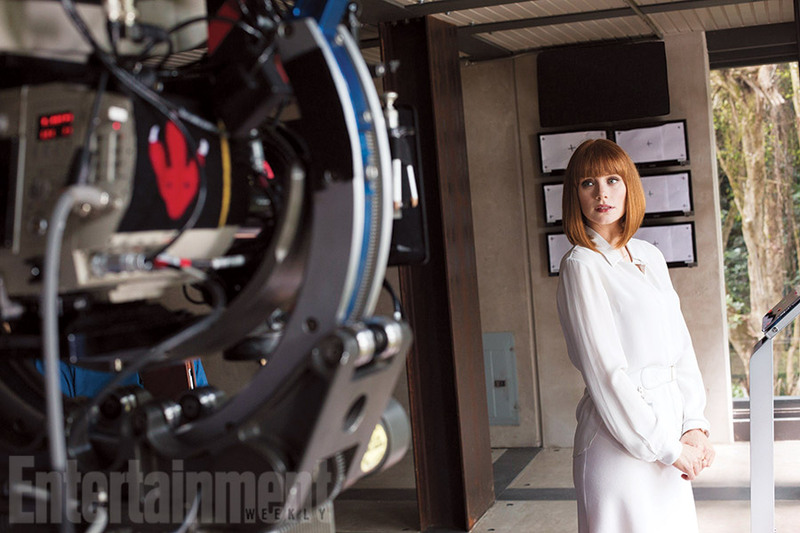 First we catch up with Claire (Bryce Dallas Howard). She has formed the Dinosaur Protection Group and is eager to fight (in high heels) for their rights. 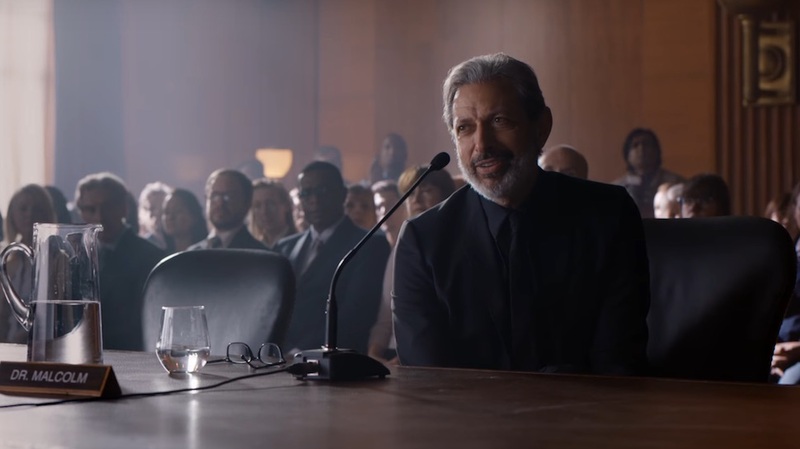 However, thanks in part due to Dr. Ian Malcom’s (played by Jeff Goldblum) speech in the senate the dinosaurs on Isla Nublar are left to die – destined to become extinct yet again due to the now active volcano on the island. 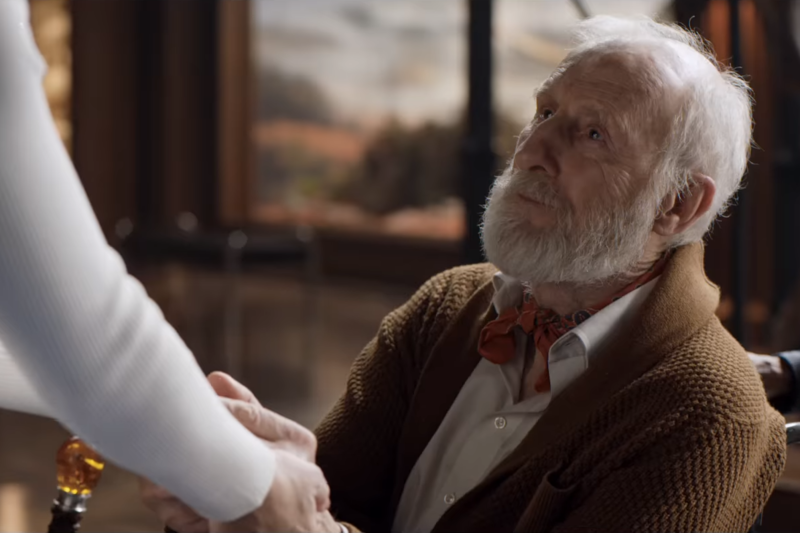 Claire is invited by Benjamin Lockwood (James Cromwell) to help with an evacuation plan for the dinosaurs. If this sounds similar to The Lost World – that is because it is. Luckily Fallen Kingdom does not take as many wrong turns at that ‘disaster’ movie. At the Lockwood estate Claire also glimpses Lockwood’s granddaughter Maisie – who increases in importance as the movie progresses. Claire accepts Lockwood’s offer. She recruits Owen (Chris Pratt), after the two exchange, over a beer, a hilarious account of how their relationship ended. The two are joined by Dr. Zia Rodriguez – a very strong-willed and rude paleoveterinarian (start of a running gag) and Franklin Webb – former technician of Jurassic World and great indoors man. On the island the team is further enhanced by an almost unrecognizable Ted Levine who plays the role of Ken Wheatley, a mercenary and future dinosaur snack to-be (oops spoiler alert). Together they must rescue as many species as they can, but special attention is paid to Blue – the last living and obedient raptor. 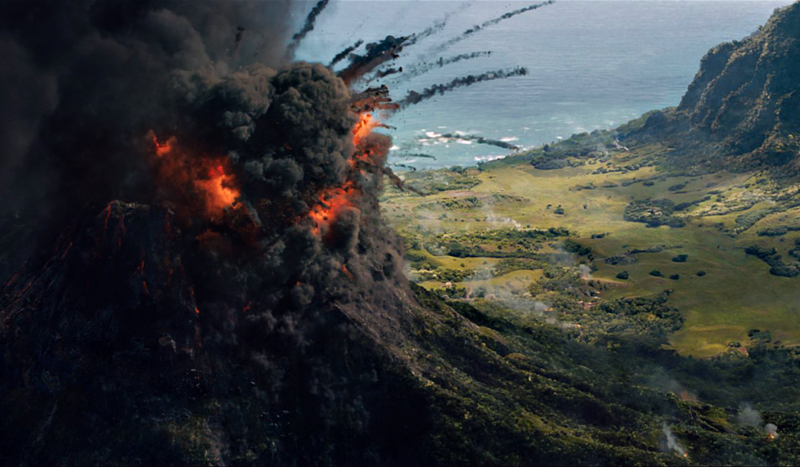 What ensues is a fantastic large scale action scene as Isla Nublar is about to be consumed by an exploding volcano. I won’t say too much of this part of the movie. But the mix of comedic elements (surrounding Owen), the tragic death of a Brachiosaurus and the betrayal of Wheatley make this for a very entertaining part. 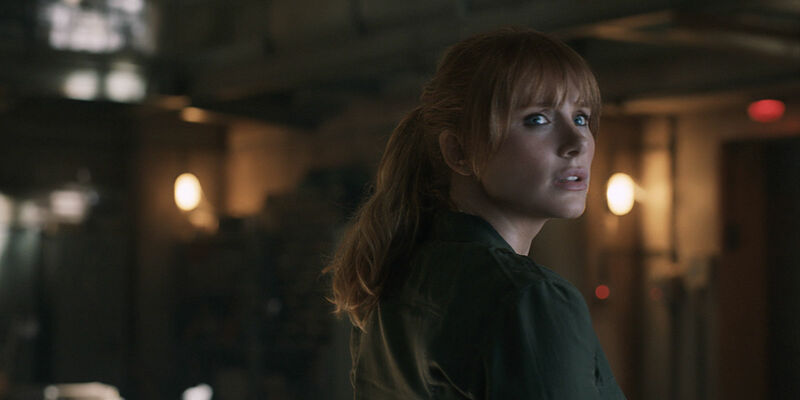 My only gripe is the scene with Claire and Franklin (Justice Smith) being stuck in a bunker as it is about to be consumed by lava – it was odd they did not notice the ladder and the hatch in the roof for as long as they did. The subsequent second-half of the movie feels distinctly different. First set on the rescue boat and then at the Lockwood estate the scale is brought way back. The use of realistic animatronics feels just as with The Force Awakens a respectful distancing from CGI. What the movie does not do is distance itself from The Lost World. A return to the mainland feels like an uncanny rehash. But the story moves forward quickly. Lockwood is betrayed and killed by Eli Mills (Rafe Spall) – his right-hand man. Mills had no intention of just saving the dino’s just to start another park. He hopes to auction them to the highest bidder for their uniqueness and genetic information. Here the movie also explains the produce of the continued genetic manipulation. B.D. 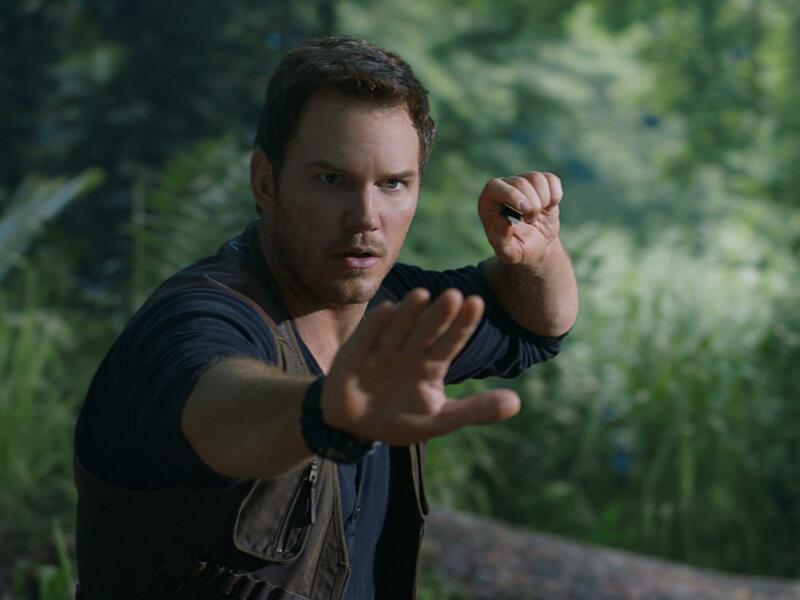 Wong is re-introduced as Dr. Wu and chief architect of the Indoraptor. A dinosaur based on raptor that can obey an order to kill through the use of a laser pointer. The fact that the Indoraptor won’t obey any other command leads to inevitable disaster at the auction. Meanwhile Maisie (Isabella Sermon) learns of her true parentage – instead of being Lockwood’s granddaughter she is in fact a clone of Lockwood’s daughter who died in a car accident. It is this event that caused a rift between Lockwood and John Hammond. Meanwhile Claire, Owen, Zia and Franklin also arrive at the mansion – after being captured driving in the column towards the estate. Mills makes it clear what is to be done with them, but as the auction gets underway they release a Stygimoloch which leads to the rampage and the inevitable release of Indoraptor. In this part of the movie director J. A. Bayona makes deft use of the gothic surroundings to create an atmosphere of horror as Claire, Owen and Maisie try to survive. As for the bungling villains – they are killed one after the other. The Indoraptor dies when Claire, Owen and Blue fight it on the glass roof of the mansion. The raptor falls through and is speared on a fossil. Meanwhile Franklin and Zia try everything to save the un-auctioned dinosaurs who are slowly dying as they are gassed in the basement of the mansion. 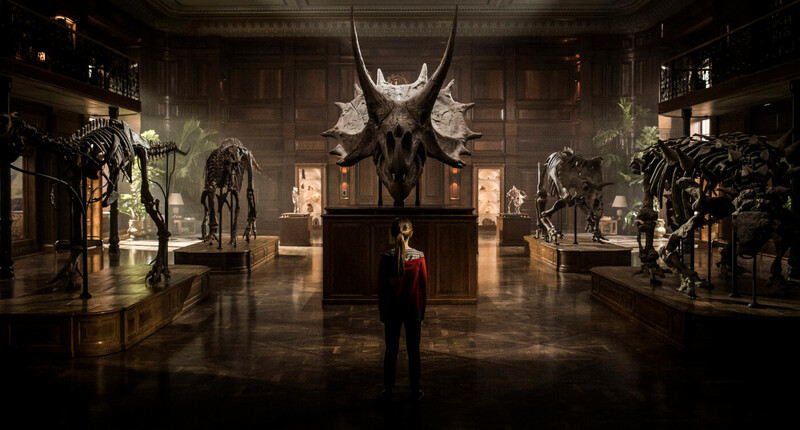 Claire makes the decision to release the animals from their cages, but it is Maisie that opens the mansion gates – thus unleashing the power of the dinosaurs into the world. The movie ends with Claire and Owen having adopted Maisie and Ian Malcolm explaining the potential for human extinction now that dinosaurs. A shot of the Mosasaurus pursuing a unwitting surfer felt macabre. 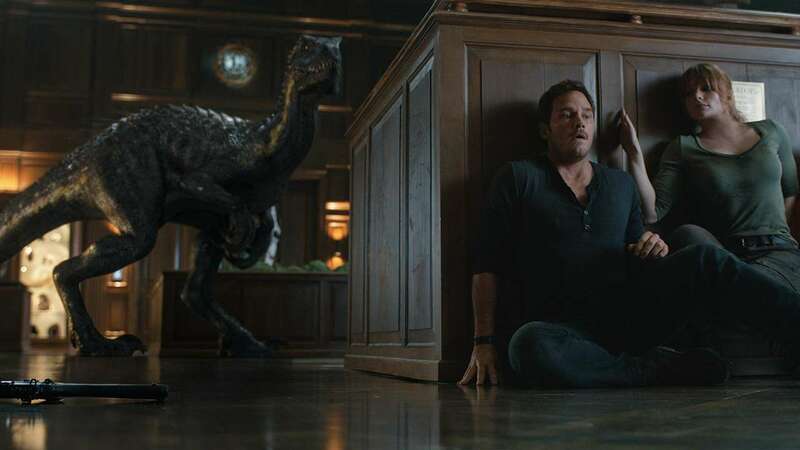 Fallen Kingdom has the benefit of being able to draw on two backstories: the original 1993 movie Jurassic Park and the 2015 reboot of the franchise. It deftly uses elements from both. Fallen Kingdom is first and foremost a continuation of Claire and Owen’s storylines. At the start of the movie they have ended their relationship, but their banter makes it clear there is enough love to rekindle the romance. A lot has been said in other media stating Claire still plays second fiddle to Owen. I would object, Owen remains much unchanged whilst Claire starts the movie as an activist and ends it as an semi-survivalist. 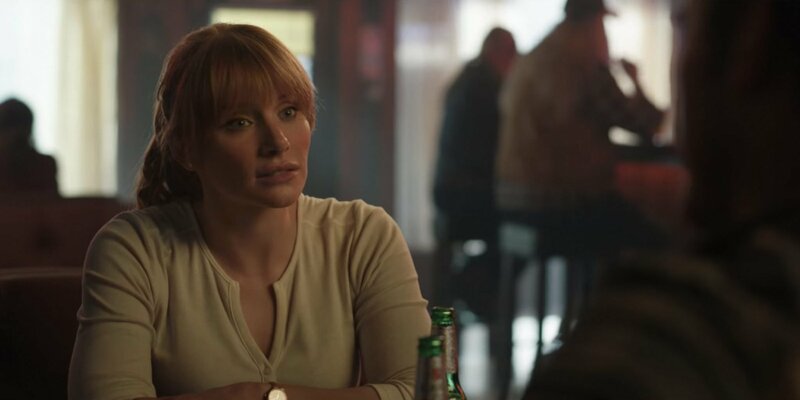 Her character changes makes a second burgeoning romance with Owen seem more natural than it did at the end of Jurassic World. Meanwhile Fallen Kingdom is themed on the philosophical questions surrounding reviving dinosaurs – and humans as well. The movie does feel a little top heavy as it wrestles with all of these issues. Introducing yet another hybrid dinosaurs in the form of Indoraptor felt unnecessary. The stage was set in the beginning of the movie by Dr. Ian Malcom as he warns congress of Dinosaurs as a revived species and the continuing genetic tampering. Subsequently the viewer is shown every possible way that containment is bungled: from the escape of Mosasaurus to the rampage of Indoraptor. There is a quote by Dr. Malcom from the first movie that I am often reminded off: “I’ll tell you the problem with the scientific power that you’re using here, it didn’t require any discipline to attain it“. That quote seems to permeate this movie. There is a cost however, despite the themes being questioned they are not really answered. Some aspects, such as the villains, are just too silly to be taken seriously. In some respects they are an unwelcome reminder of the second movie – The Lost World. In conclusion I will say this. My hat goes off to director J. A. Bayona – he seems as fluent in large set-piece action scenes as he does in small scale horror. Despite misgiving about the villains and some of the ethical issues Fallen Kingdom felt like a worthy sequel. I especially approved how the movie did away with what failed in Jurassic World. The use of animatronics, more focus on Claire and on secondary characters as well as a homage to Claire’s high heels made a distinct impression.